A jewel rarer than the diamond and an impressive color intensity. 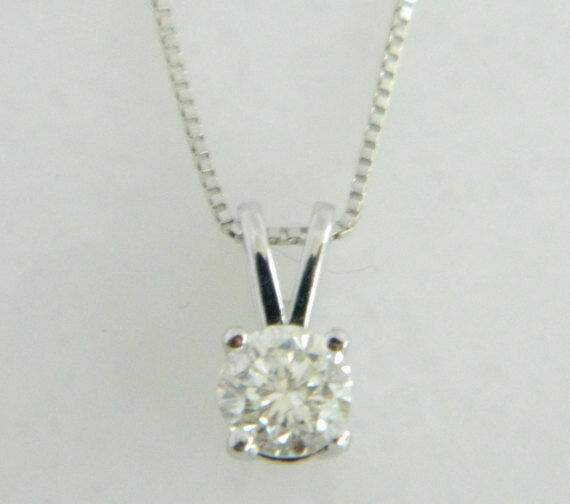 Among gem connoisseurs, he is regarded as a real treasure and extremely valuable. 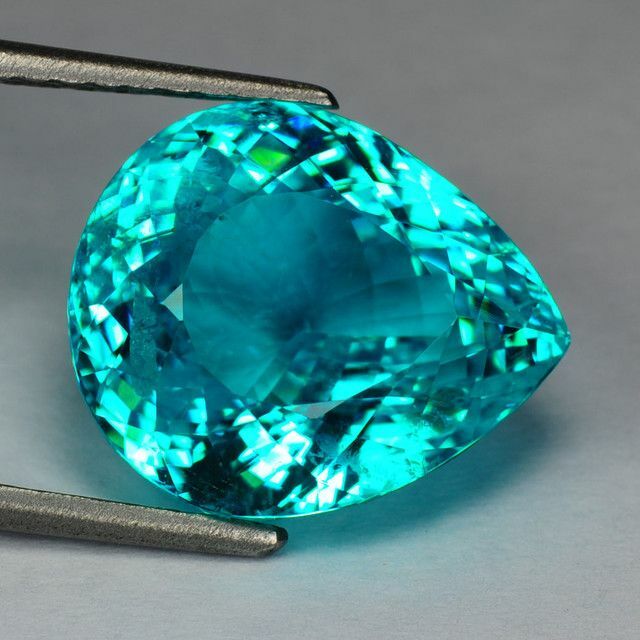 But only at the end of the 1980s discovered the valuable Paraiba tourmaline for the first time in a mine in the Brazilian State of Paraíba. He is characterized by his incomparably intense and bright blue and blue-green color. 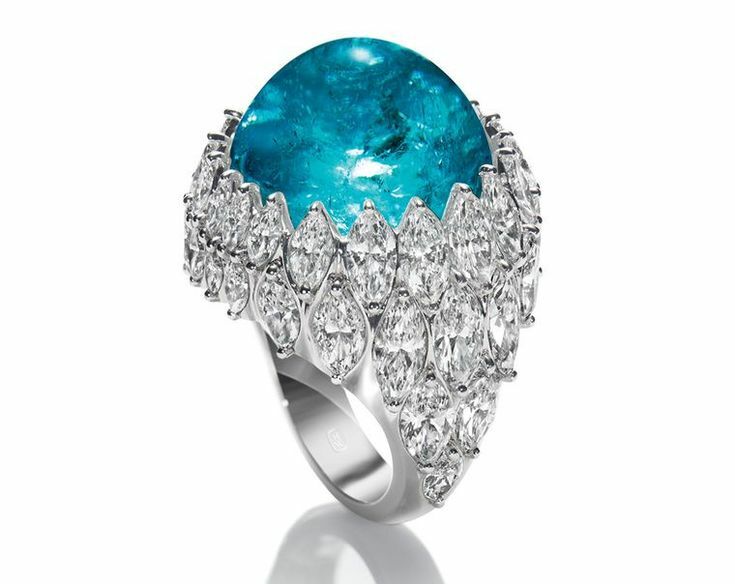 The precious Paraiba tourmalines occur only in very few places in the world. 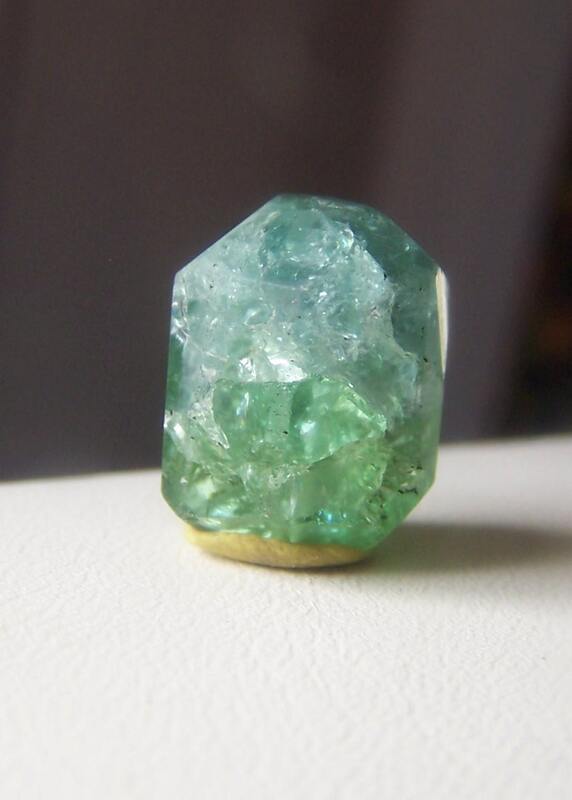 The first found in 1987 in the Brazilian State of Paraiba, the gemstone is also named. 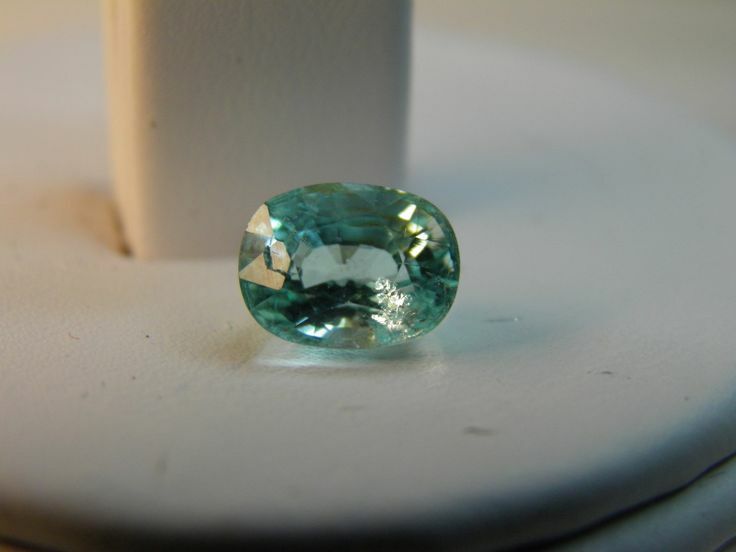 But the occurrence is considered to be largely exhausted, only a few of nowadays found tourmalines are from Brazil. 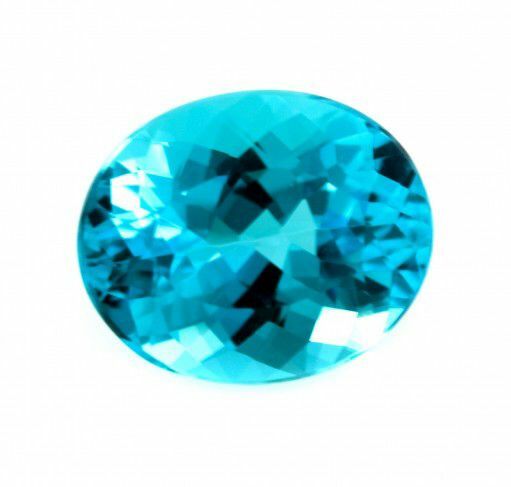 Meanwhile, more gems in this bright blue colour were discovered in Nigeria and Mozambique. 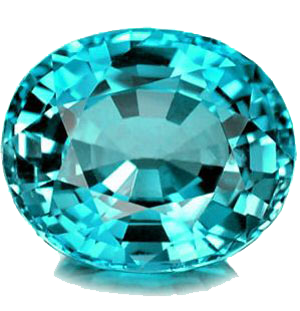 Due to their chemical composition and the strong similarity of the Brazilian gemstones, they also received the name Paraiba tourmaline. 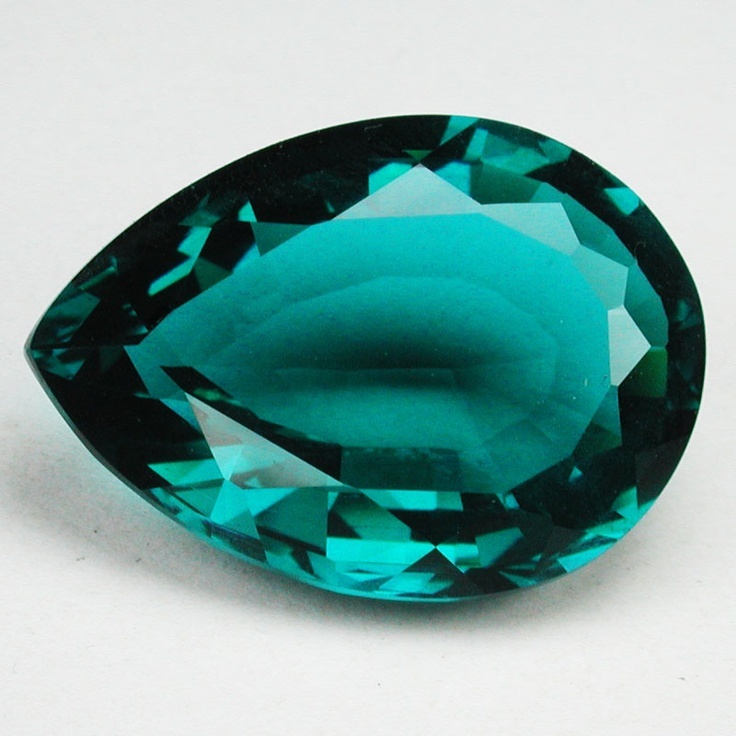 The African models are usually still significantly larger than the South American tourmalines. 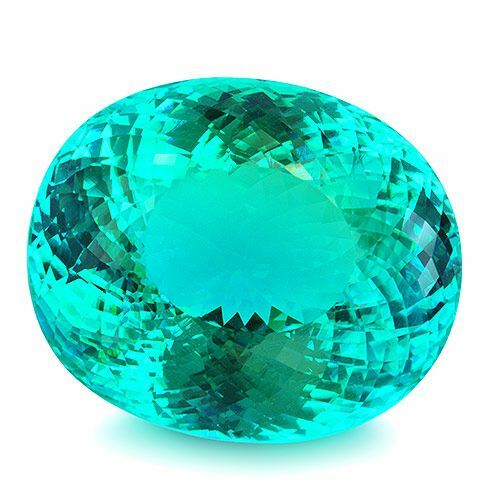 The Paraiba tourmaline is considered especially beautiful and unique variety of tourmaline. 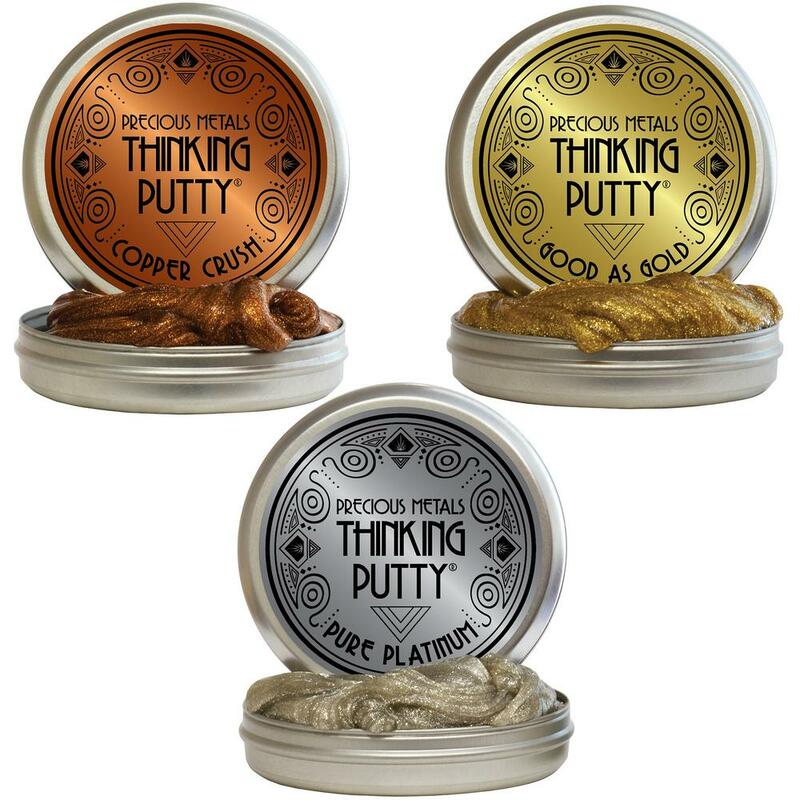 The gem receives his vigorous, intense shine and the unusual, neon-like colors by high copper and manganese content. As semi-precious stones, especially the deep blue and green are highly sought after. 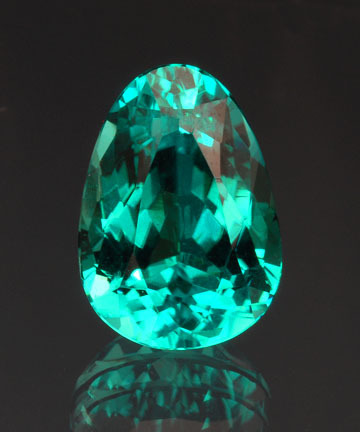 Tourmalines are found generally very often the Paraiba variety however is unique in comparable quality to this day. The original source of a mine in Brazil is already grinding to a halt. 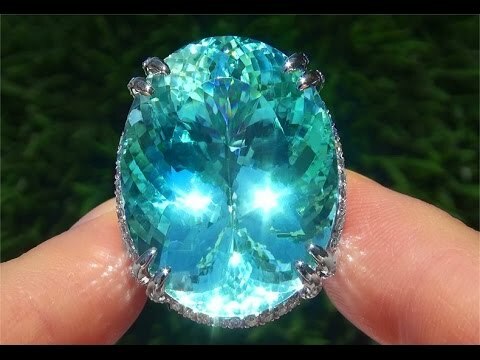 This makes the jewel rarer than diamonds and enormously increases the value of the Paraiba tourmaline. The bright blue or green gem, caught in a ring or a chain, is suitable to underline the mystery of a woman due to its radiant beauty perfectly. The Paraiba tourmaline faceted drops has a weight of 2.60 Carat and characterized by an intense, uniform blue. 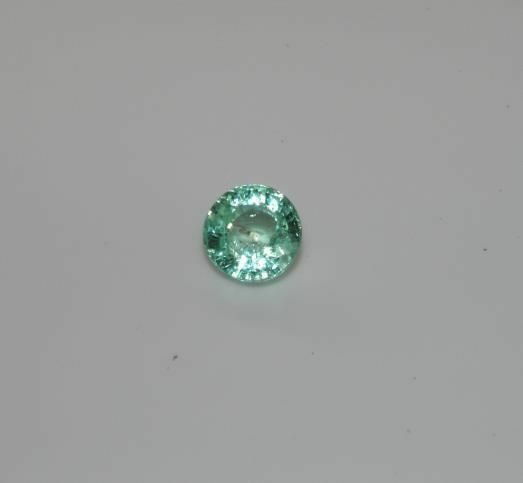 Swimming pool blue of this Paraíba tourmaline comes the beautiful drop cut perfectly to advantage. 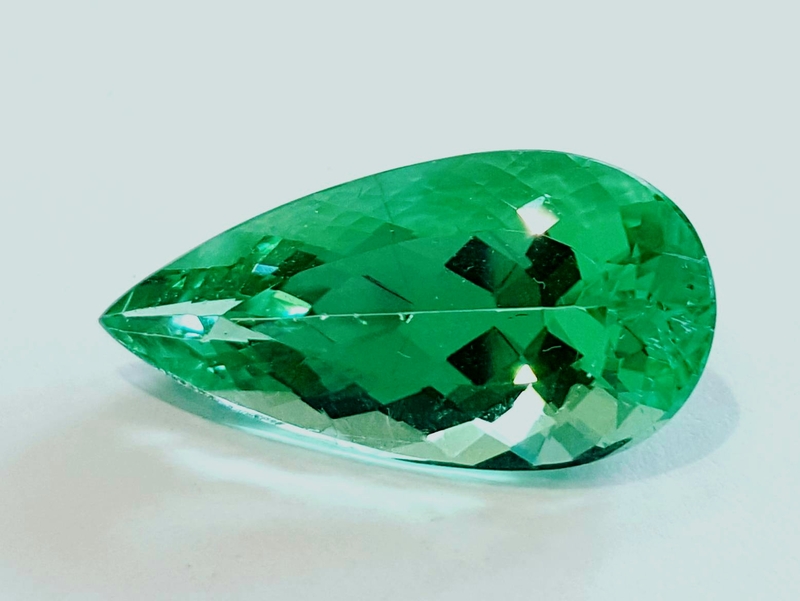 The gem has a weight of 2.71 carats. 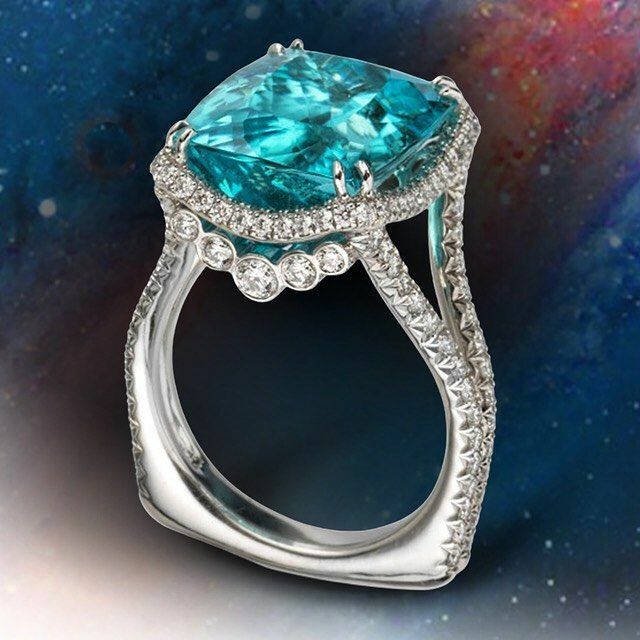 With a weight of 6.20 carats and by his beautiful, intense turquoise, this rare gem is the absolute eye-catcher and precious gemstone. 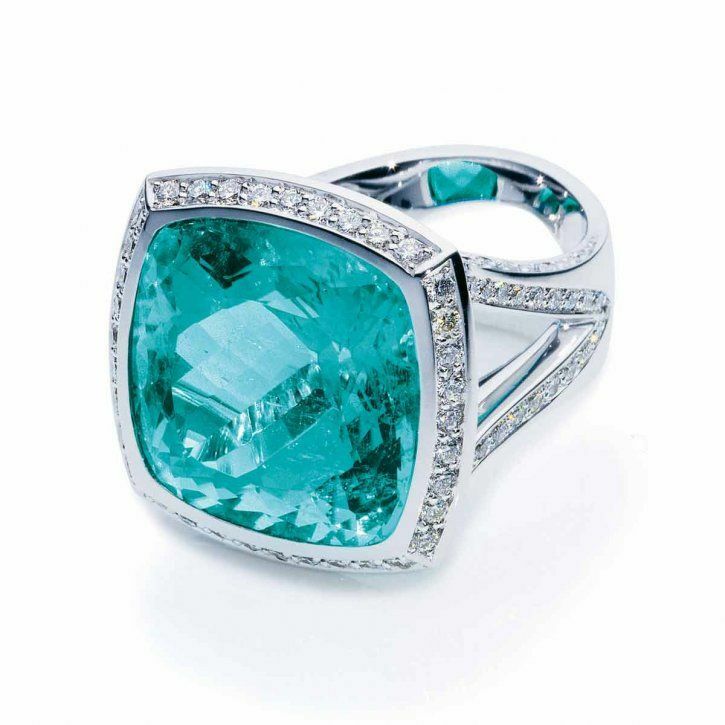 Interested in a Paraiba tourmaline or want to find out more about our color gemstone? Then contact us via our contact form or by telephone.